It’s one thing to have a clean looking house, but how’s your home’s smell? If your house is in need of a better aroma, skip the candles and store-bought air fresheners and instead make your own. Use these natural mixes to get every room in your home smelling absolutely amazing. Adding together lemon and rosemary creates a delicious all-natural fragrance. Even better, you don’t need to worry about plugging this air freshener into a wall. This scent is so powerful, just leave it in an open jar and the aroma will naturally spread around your room. If your carpets could use some freshening up, make your own carpet powder to eliminate pesky odors. Create a powder that smells amazing by mixing together dried rosemary and lavender oil. Sprinkle your mix onto your carpets, let it sit for about twenty minutes, then clean it up with a vacuum. Your entire room will smell amazing. Skip the store-bought potpourri and use ingredients you can find lying around your house to make your own! 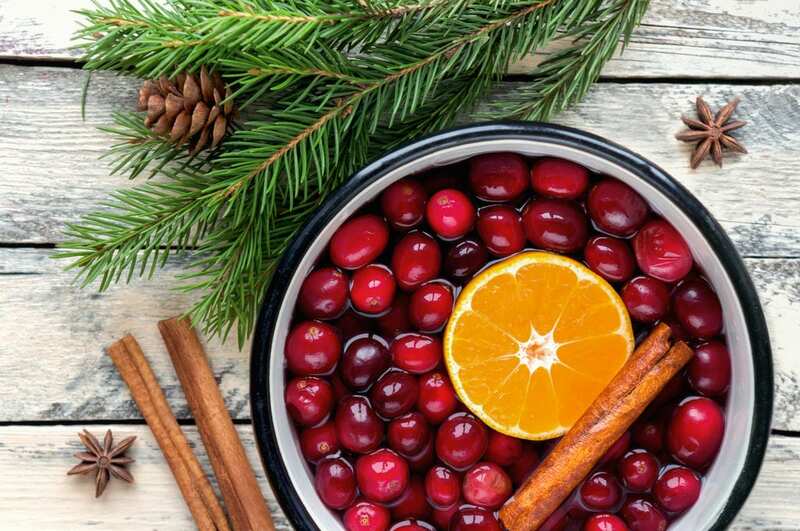 Grab a couple of items that you think will create a delicious smell (we recommend this Cranberry-Orange potpourri with cinnamon, vanilla, and nutmeg). Want more good news? While you’re creating your stove-top potpourri, your entire house will smell amazing! The only bad news is that it will smell so delicious, you might get hungry! Lilac smells wonderful and can make your home feel like a warm meadow even if it’s snowing outside. By just mixing lilac oil with some water and vodka, you make any room feel like a soft spring breeze. If you don’t have time to get crazy with home-made air fresheners, no need to worry. 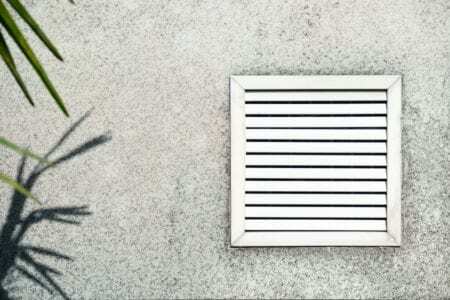 Take a small air freshener (such as one you would use in your car) and slip it onto one of your air vent’s metal slats. This way, every time your air vent blows out air, it’ll also spread a great smelling scent. Dryer sheets can get your clothes smelling fresh, but how about the rest of your home? Throw a couple of sheets in areas that could use a better smell. We recommend inside closets or in dresser drawers. That way, it’ll keep whatever clothes are stored in these areas smelling wonderful as well! If your kitchen has a lingering smell that won’t go away, it could be coming from your garbage disposal. Try giving it a good clean to get rid of any foul smells. Throw a little bit of soap down the disposal, run the water for about twenty minutes, and let it dry without using your disposal for at least another hour. If this doesn’t do the trick, try pouring ½ cup of baking soda down the drain and rinsing it with warm water. If you’re looking for home improvement, the experts at Eagle Construction and Remodeling can help!